FAYETTEVILLE, Ark. – Arkansas track and field’s Razorback Invitational will be broadcast LIVE by the SEC network for the fourth consecutive year. 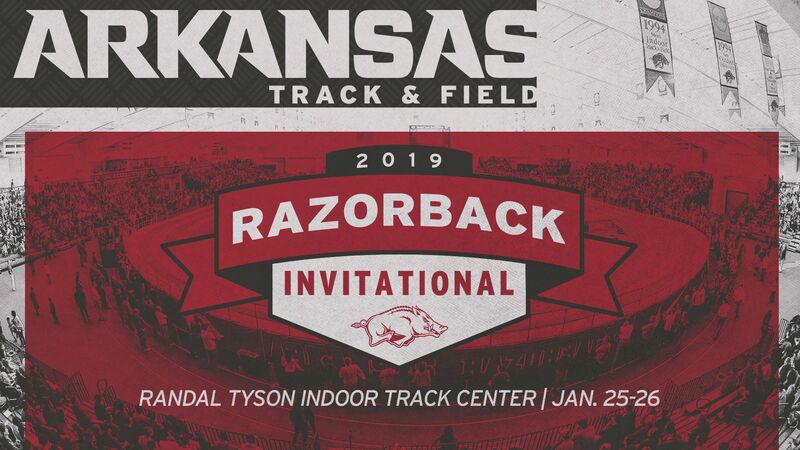 The premier meet of the indoor season, the Razorback Invitational is currently one of only two regular-season indoor meets to be broadcast on LIVE television. Arkansas’ Razorback Invitational is the longest-running collegiate regular season meet to be featured on TV, having been broadcast LIVE to fans across the nation since 2015. 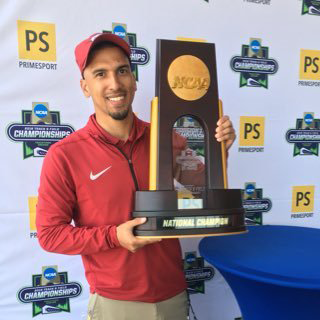 The Razorbacks were also the only program in the nation to broadcast an indoor AND outdoor meet LIVE on TV in 2018. Date/Time: Friday, Jan. 25, 6 p.m. | Saturday, Jan. 26, 1 p.m. The nationally-ranked Arkansas men’s and women’s track & field teams will welcome 10 of the best programs from across the country to Fayetteville on Friday, Jan. 25 and Saturday, Jan. 26. The two-day event will kick off on Friday, Jan. 25 at 12:45 p.m. CT with the pentathlon 60-meter hurdles. Friday evening’s prime time events scheduled for 6 p.m. will get underway with the women’s distance medley relay and will be available for streaming on SEC network plus. Saturday’s live television window on the SEC network will begin at 1:03 p.m. CT with the women’s 400-meter invitational. Season Tickets are just $40 and include: a limited-edition Track Capital of the World Pint Glass + tickets to all regular season home indoor/outdoor meets. Season ticket holders may pick up their pint glass at the Marketing Table located in the Lobby of the Tyson Indoor Track Center beginning when doors open. Tickets are available by contacting the Razorback Athletics Ticket Center via phone at 800-982-4647 or in person at the Razorback Athletics Ticket Center located at 1295 S. Razorback Road, just east of Baum Stadium.